Our Company, Status Marketing Sdn Bhd established in 1993, has been involved in the supply of disposable ware for the food and beverage industries for more than 25 years. 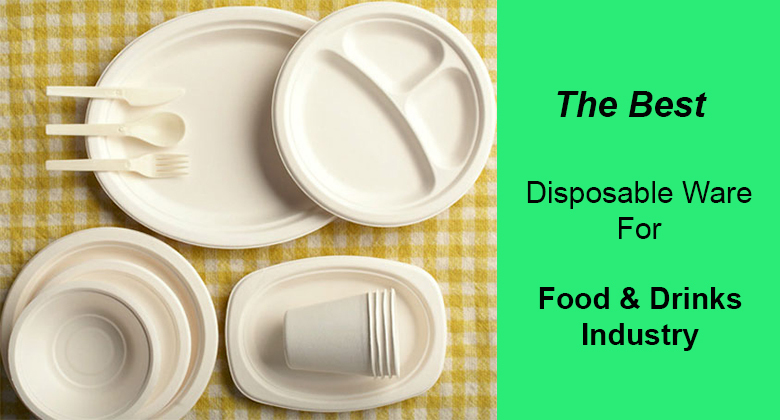 We supply a full range of disposable ware for the food & drinks industry. Currently, our list of clients include, fast food chains, restaurants, food courts, hotels, hospitals, catering companies, airlines, hypermarkets & supermarkets, cafes, coffee houses, canteens, corporate clients, individual companies, cake shops, bakeries, hawkers, etc. We entertain all kind of enquiries, whether big or small, we can also supply product with logo printing of companies on paper cups, plastic cups, tissues, plastic bags, paper boxes, etc. We have a fleet of 5 lorries to deliver our products to our clients. Our prompt services and delivering have always been our priorities to all our client. Please rest assured that we supply goods to our clients at very reasonable prices with only a marginable profit. We also assure that every client of us receive the best service and price of all times. All enquiries are most welcome. If you have any questions or need more details, our customer service team are ready to serve you.